Few days after the Independent National Electoral Commission (INEC) declared President Muhammadu Buhari, as winner of the last Saturday’s presidential election, professional groups, senior lawyers, labour unions and human rights activists have called on the president to justify the new mandate given to him by Nigerians by consolidating on his promises. Speaking with THISDAY Thursday on the post-presidential election and expectations of the union in the next four years, the National Chairman of the Academic Staff Union of Universities (ASUU), Professor Abiodun Ogunyemi, urged Buhari to fulfil his promises, saying undertakings represent social contracts that must be kept and deliver for the improvement of lives and well-being of the down-trodden. Ogunyemi, who advised that the lapses of the election should be taken into consideration with the view of not allowing the country to slide further into crisis, said education is pivotal to national development and must be seen as the fulcrum towards ending insurgency, unemployment, poverty and other social ills that have continued to affect the country negatively. He said, “First, politicians who win elections should ensure that they deliver on their promises because promises represent a social contract and with this, they have to keep in focus the need to improve the lives and well-being of the general populace and down trodden. “With this, there is the need to take Nigeria further and higher than they met it, because everyone is looking up to those who hold on to governance with the hope of placing Nigeria higher in the comity of nations. Arguing that Nigeria is currently in a state of confusion and should not be allowed to slide further into the ambit of crisis and underdevelopment, the ASUU boss added that for every nation, education is the tool for transformation and in the reclaiming of lost glory. He said that whoever does not place education at the front burner cannot achieve national development. On his part, Director of the Centre for Petroleum, Energy, Economics and Law (CPEEL), Prof. Adeola Adenikinju, said there are still a number of issues the government would have to look at in the next four years for it to achieve its objectives in the energy sector, by ensuring that the energy sector support growth in the Nigerian economy. “It has to look at this across the value chain. In the power sector, there is a need in my view for it to fully take a holistic review of that sector to see that challenges that has hindered the realisation of the goals of the 2013 privatisation. “There have been all kinds of issues and blame games on all sides of the divide and it will be important to have a meeting of the stakeholders – the government, investors, operators and consumers, to take a good look at the privatisation and see who is in breach and if possible look at the agreement again to see who is not meeting up with expectations, and see that people who do not meet up will be made to. “We need to look at the privatisation agreement and what lessons we’ve learnt to plug them into the system to ensure that we overcome the problems. The Electric Power Sector Reform Act of 2005, should also be looked at again because there are something that were not in place when it was enacted and could be included now to ensure decentralisation in the formal sense’’, Professor Adenikinju added. 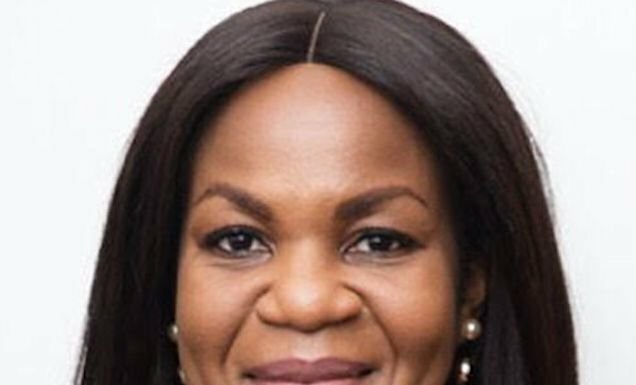 The energy expert, who is a member of the Central Bank of Nigerian (CBN) Monetary Policy Committee (MPC), added that there are also issues of eligibility customers’ declaration, tariff, and consumers’ enumeration, saying those issues need a national conversation to see how to resolve them. In the oil sector, for instance, the professor called for quick actions to get through with the Petroleum Industry Bills, so that it could provide very clear pictures to would-be investors. “There are expectations and uncertainties around the bill and I think the Executive should take ownership of it and ensure the conflict it had with the legislature should not continue. “The gas flare reduction program the government has in place should be quickly implemented because what drives growth in an economy is the amount of energy you consume. We need to create value-addition in the gas sector’’, he further urged Buhari. Also setting national agenda for President Buhari, the National President of the Nigeria Union of Journalists (NUJ), Mr. Chris Isiguzo, said having received the mandate of the Nigerian electorate, the President should seize the opportunity to actualise his major promises to Nigerians. “Basically, there are major issues that we have as a country. Number one, today, Nigeria is the poverty capital of the world and that is one of the things the president must address to get us out of the terrible ranking. He has to do that by tackling our economic challenges because that was the reason we became poverty capital. “Then the issue of insecurity; if you recall when the president came on board in 2015; in fact, during the electioneering, his major plank had to do building a strong economy, addressing the problem of insecurity and of course, fighting corruption. “Now about four years down the line, it does appear we are still yet to address these critical challenges that are facing us as a nation. So, the president must up his game in the fight against insurgency and terrorism, especially in the North-east because even on the election day, we were still seeing them detonating bombs. So, it is still a major challenge. So president must have to tackle it head on’’, he stated. On the fight against graft, the NUJ president said a lot of people had said that it is one-sided, urging Buhari to go all out, especially now that he is no longer looking for anybody’s support. “Nigerians have spoken, and they made it clear that he is going to continue for another four years. So, let him not bother about whose ox is gored. If anybody is found to have corruptly enriched himself, the president must have to tackle this issue. The National President, Guild of Public Affairs Analysts of Nigeria (GPAAN), Ayo Oyoze Baje, identified key areas of the national life that Buhari should focus on, including the imperative of restructuring of the polity away from the bloated centre, strengthening the economy by providing the enabling environment of stable power supply, good access roads, ease of doing business to stimulate industrialisation, saying all these will create jobs and reduce endemic poverty. He added, “Besides, his political appointments should reflect federal character and the battle against corruption should not be politicised no matter which party the culprits belong to. The need to obey court orders is significant. Also speaking with THISDAY, a renowned author and Niger Delta human activist, Mr. Dason Nemieboka, stated that “for us in the Niger Delta and so for most Nigerians’’, the hour has come for the President to move away from the arena of politics and begin to earn for himself a status of a nationalistic leader. A Senior Advocate of Nigeria (SAN), Ahmed Raji, called on the president to move the country forward by building on some of the successes recorded in his first term, also urging him to have a rethinking on the contentious issue of restructuring. According to the senior lawyer, majority of the problems confronting the country today is embedded in the way the country is structured in addition to the kind of democracy in operation in the country. “I want him to have a rethink on the issue of restructuring of the country which I strongly believe will be in the interest of all sections of the country. “He should look at the Presidential system once again and ascertain it’s appropriateness in our circumstances as a people. Whether it will not be in the interest of all to return to parliamentary system or its modified model”, he said. Raji said that the major problems of corruption and terrorism confronting Nigeria today are products of bad structure and model of government in place. He added, “Otherwise, how do you hope to fight corruption in a society where a contestant to the office of governor spends an average of N5 billion on the election? Are we not engaging in a lost battle? And how do you attract quality people to governance in an over monetised electoral system? 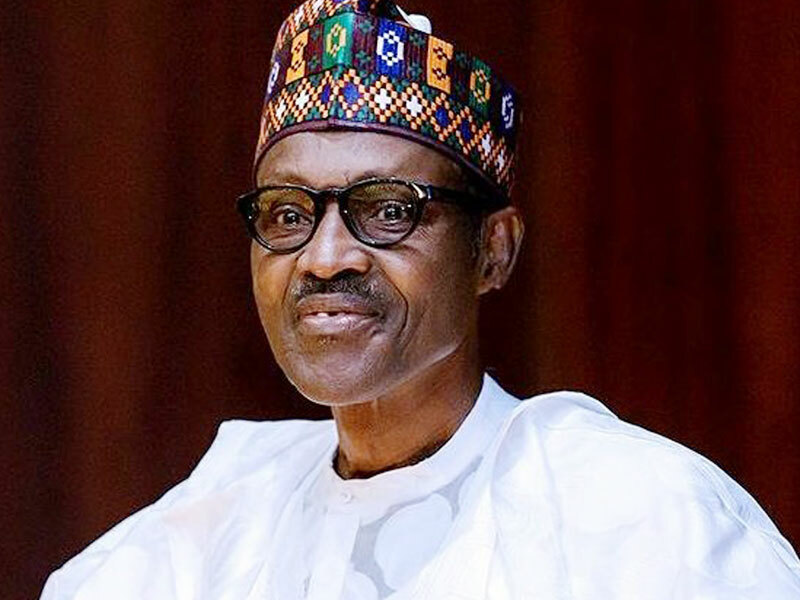 He said for Buhari to move the country forward, he must pay more attention on the causes rather than the effects, adding that corruption and terrorism are products of faulty structure with an unsuitable model of governance.